Keeping good tax records doesn’t have to be complicated. I’m all about making things as simple as possible. If you don’t have a current system in place, or don’t like the system you are using to track your tax-deductible expenses then take a closer look at this idea. Give each tax-deductible category a number. This will be your KEY. The good news is that once you create the Key, it will pretty much last a lifetime with maybe a few additions and subtractions every once in a while. 1 - Retirement plan contributions. If you are having a hard time creating a KEY use last year’s taxes to help you identify categories. You could get ideas by doing an online search for “personal tax-deductions” or ask your accountant for suggestions. 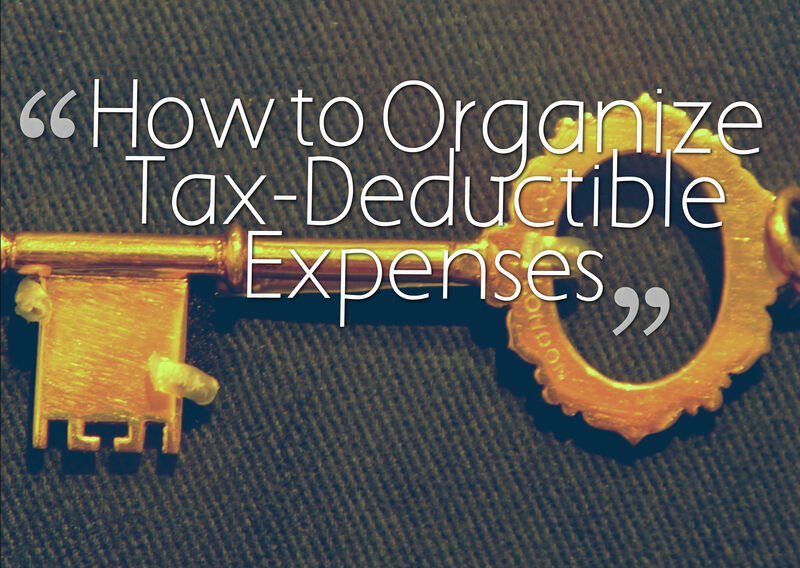 Here’s what the process for using your tax-deductible expenses key might look like. A piece of paper comes into your life that may be tax-deductible. Write the category number in the upper right hand side of the paper using RED Ink. When the year is over, quickly sort your papers by number. Give the sorted papers to your accountant. Or, add up the totals for each category if you are preparing your own taxes. If you are self-employed you will have a lot more numbers (categories) because of all the additional expenses you can deduct. Similar to your personal tax-deductions... if you are having a hard time creating a KEY, use last year’s taxes to help you identify categories. You could get ideas by doing an online search for “business tax deductions” or ask your accountant for suggestions. The process works exactly the same. WHAT ARE YOUR TAX TIPS? Share your tips. How do you organize your tax papers? 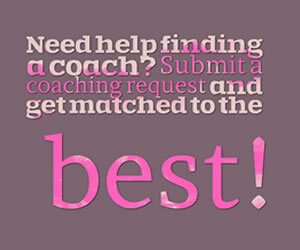 Tiffany Lynn Lepp is a Christian Organizer Coach. 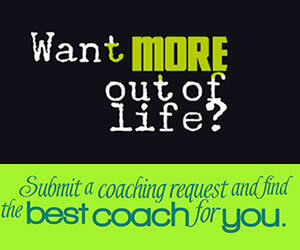 She coaches women on how to live a less cluttered and more Christ centered life. She does this through her Simplification Coaching Program which consists of four phases: Home, Paper, Time, & Project Simplification. This program can be done in a one-on-one or group setting. Tiffany is also one of few that holds both credentials - Certified Organizer Coach & Certified Professional Organizer. Wow! Great tips! Thanks so much for taking the time writing this insightful post! Blessings. . .